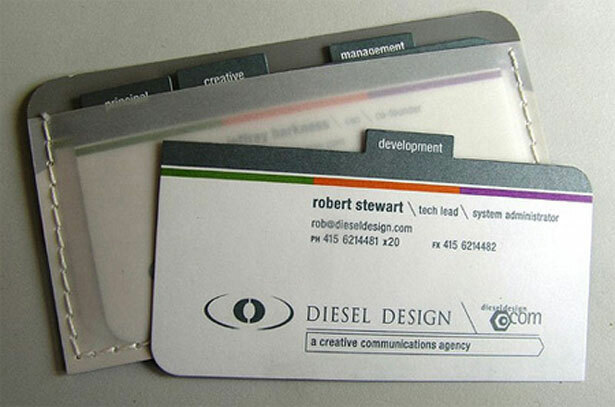 Creative Card Design especially important (as your web site) for anyone in the web design, such as web developer or web designer. 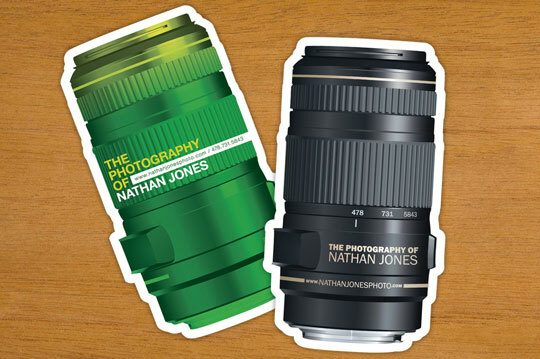 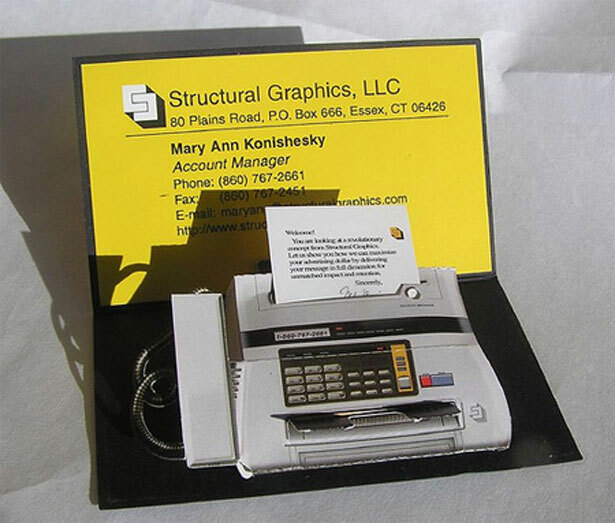 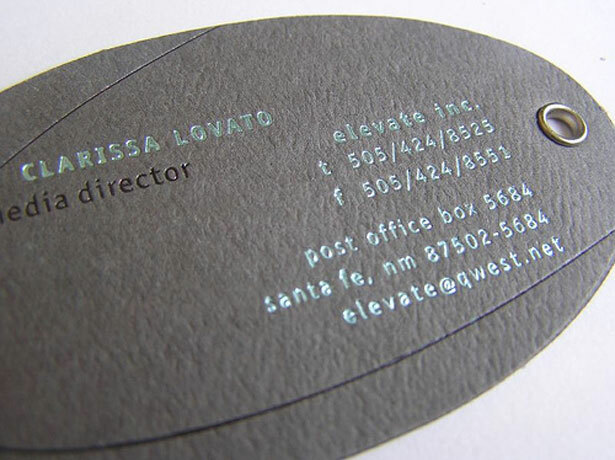 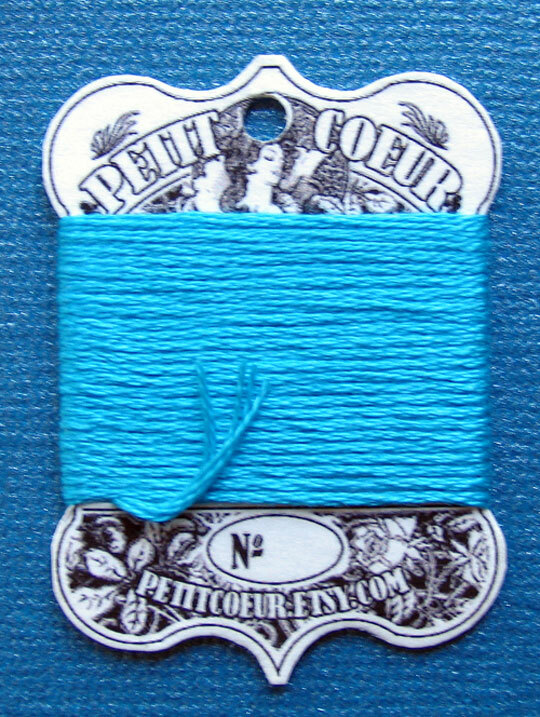 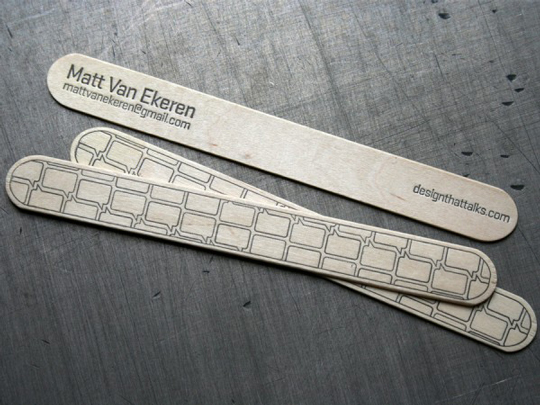 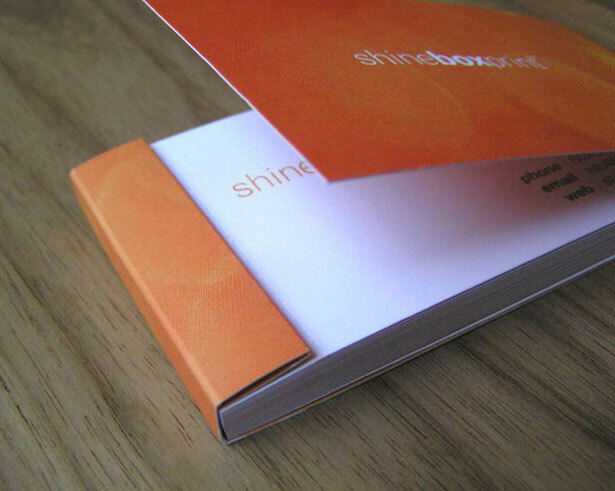 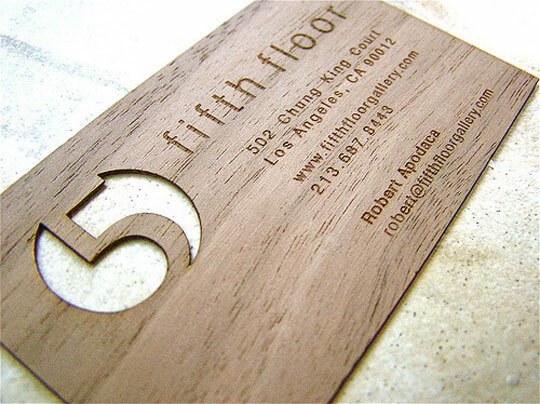 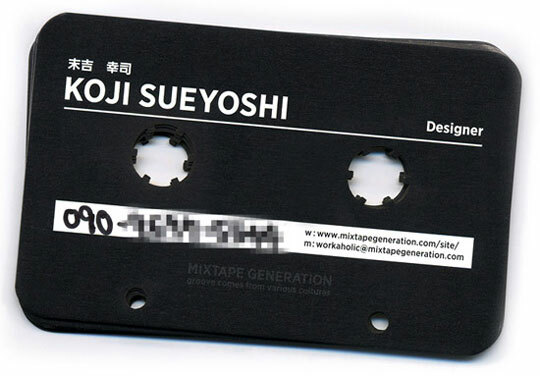 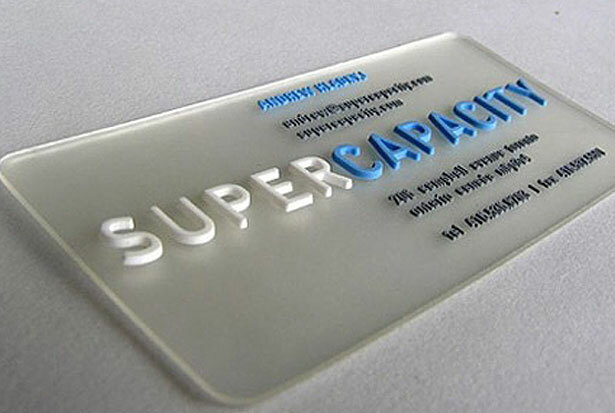 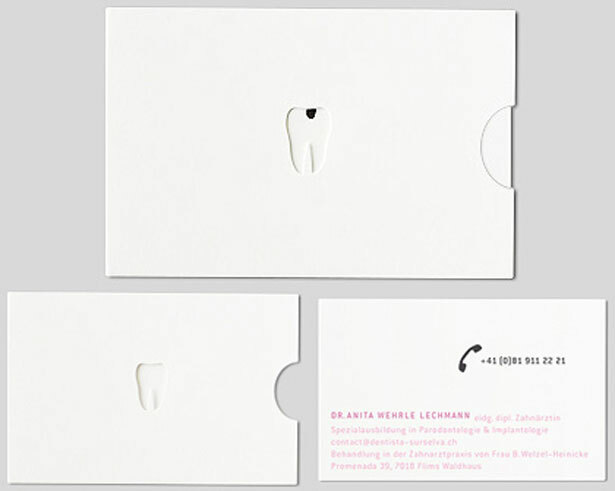 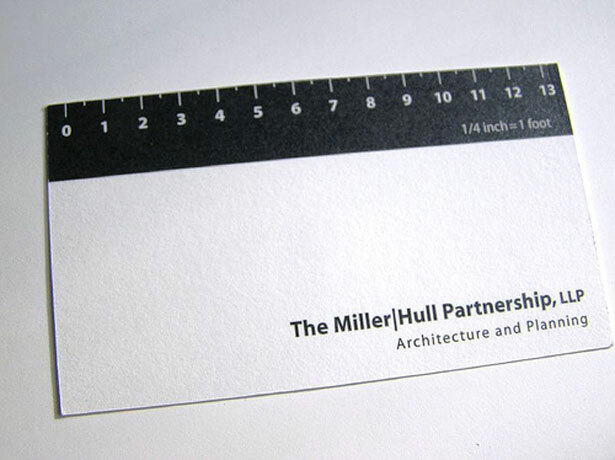 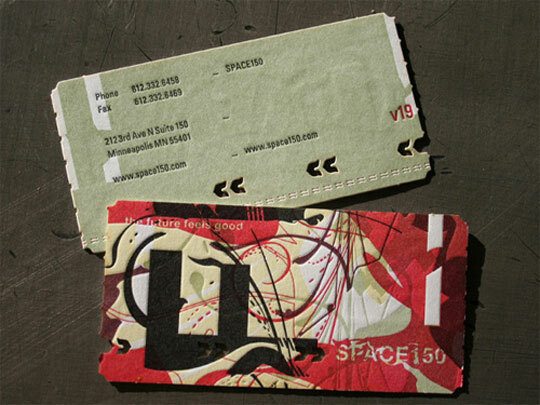 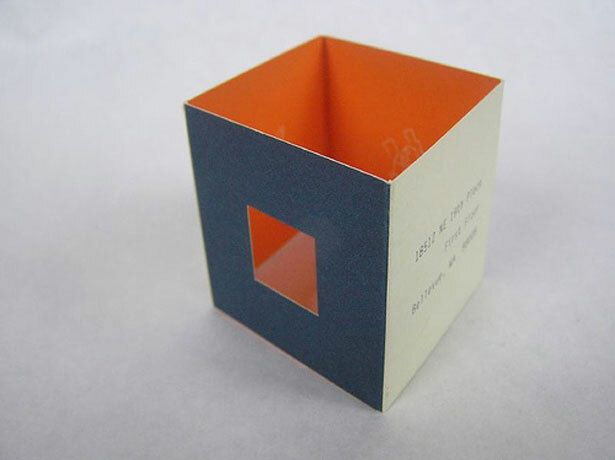 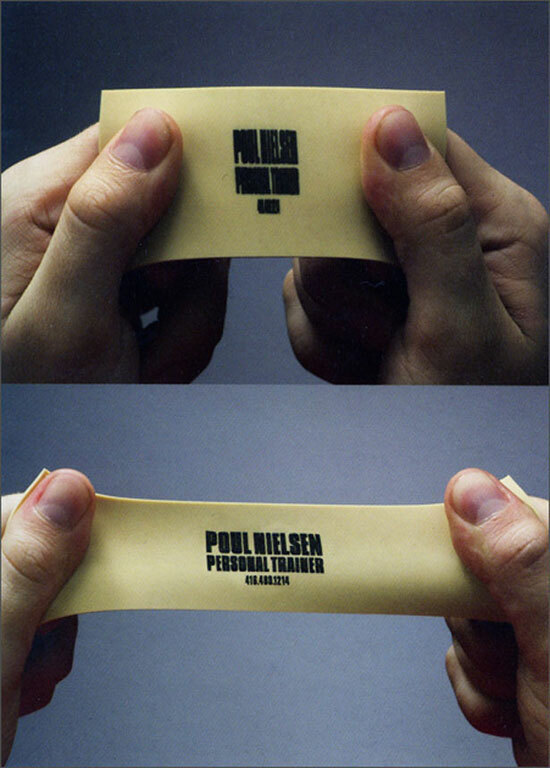 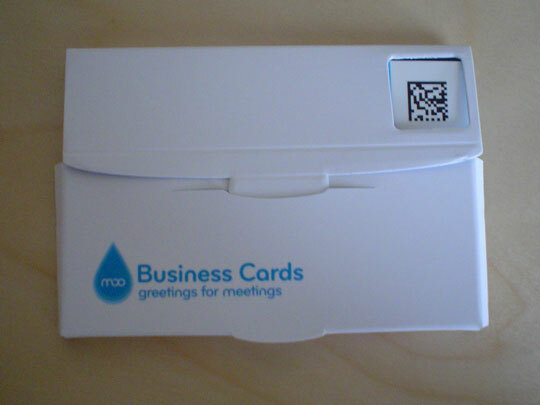 Business Card creates connection and bond between you and your clients. 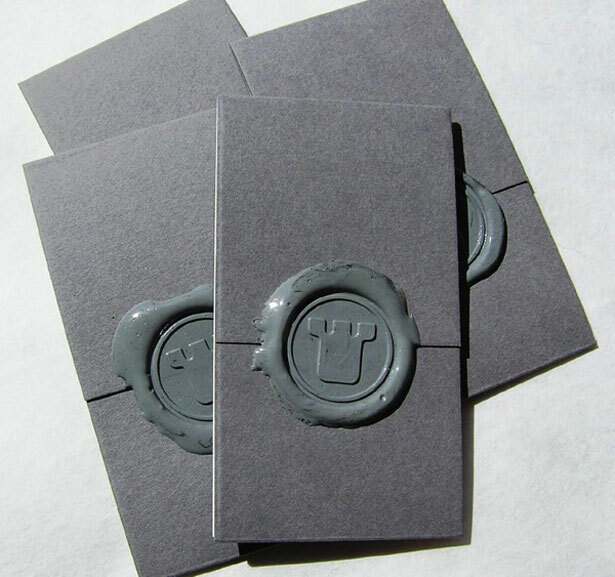 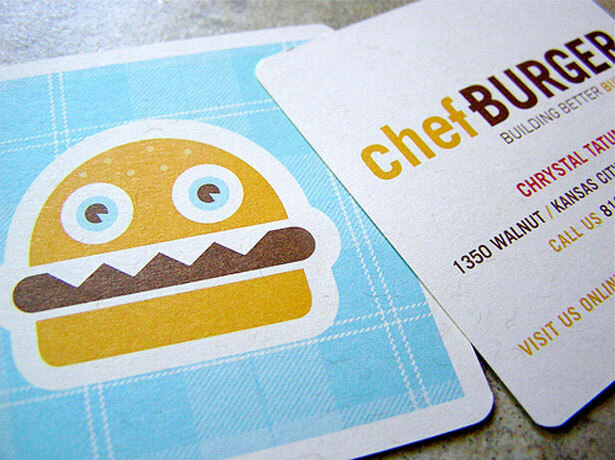 Just like in a website, creative cards can become magnificent interactive elements, but the added ability to have real textures, any shapes and amazing materials. 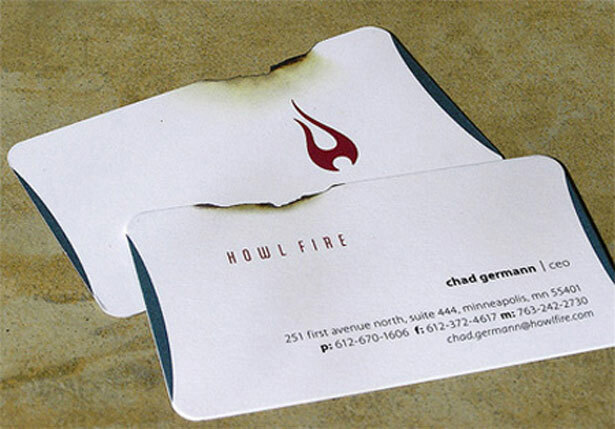 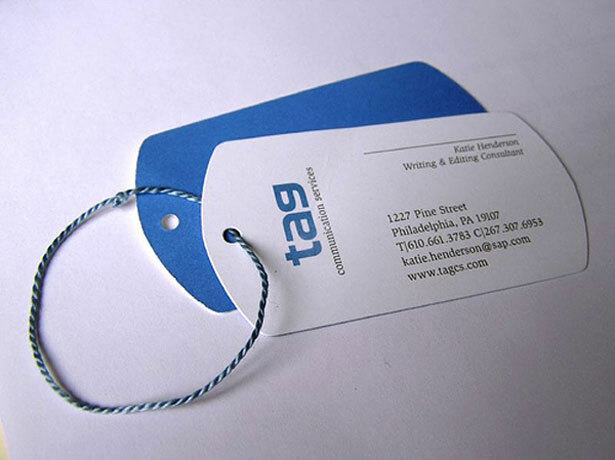 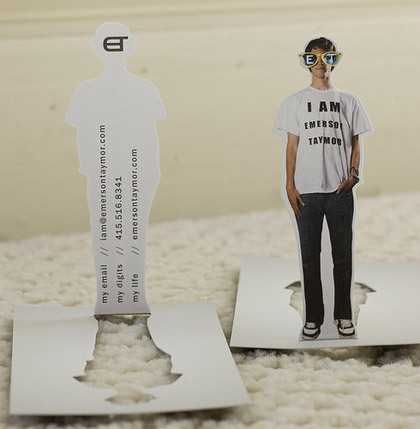 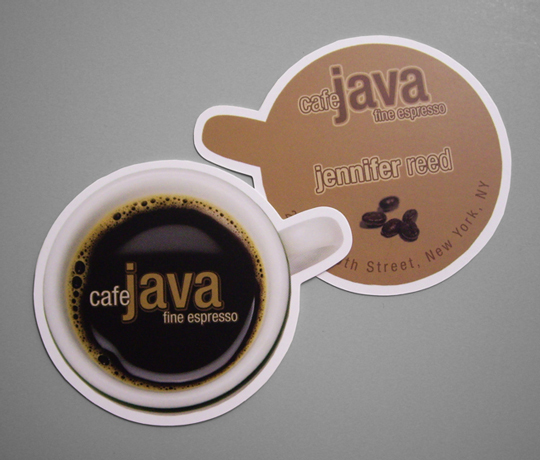 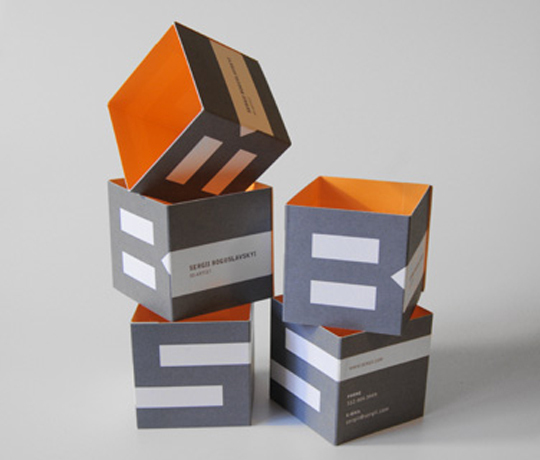 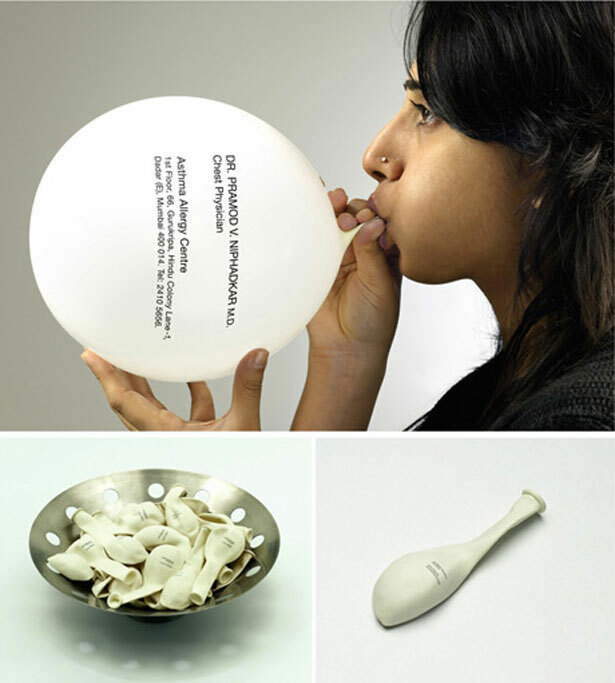 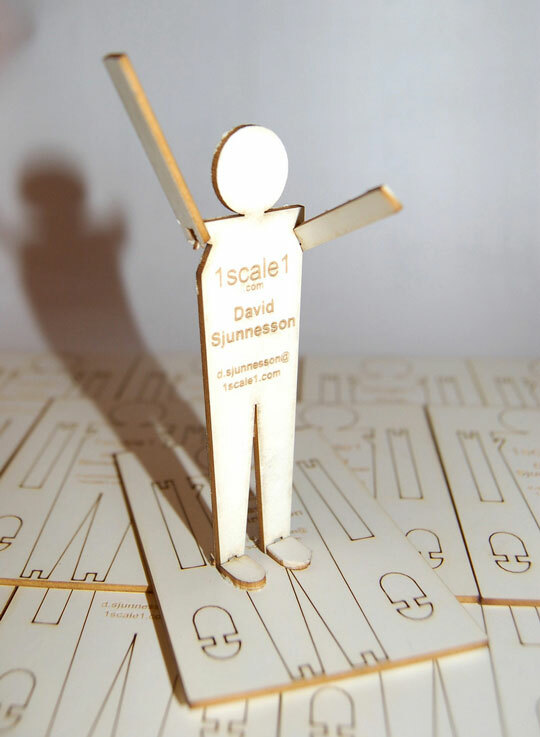 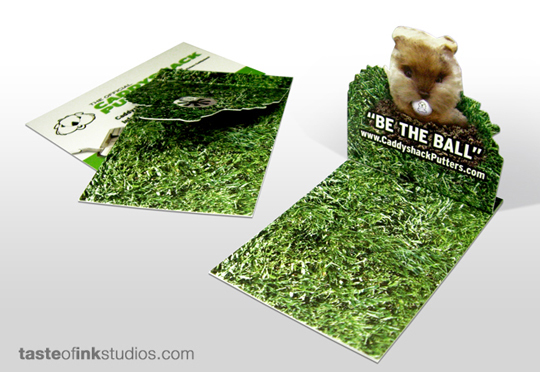 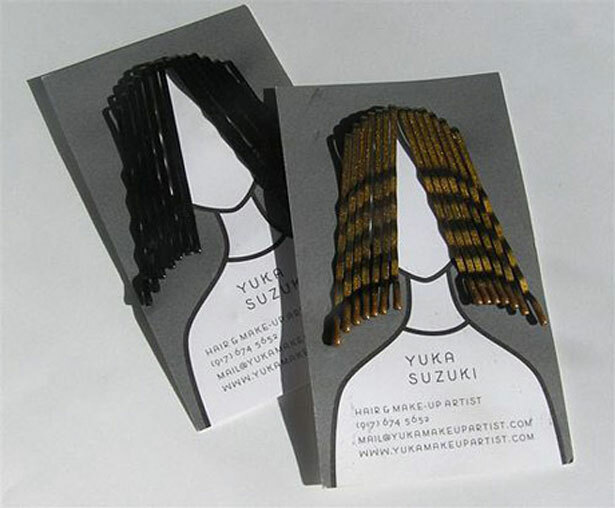 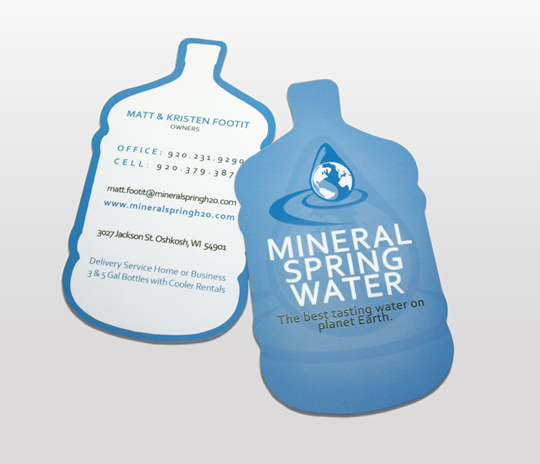 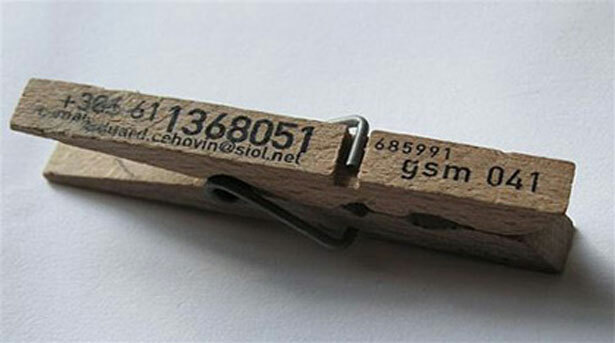 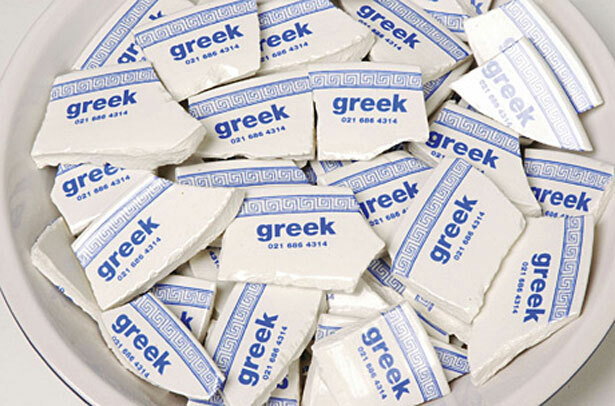 And just like in a website, business cards must be creative and catchy! 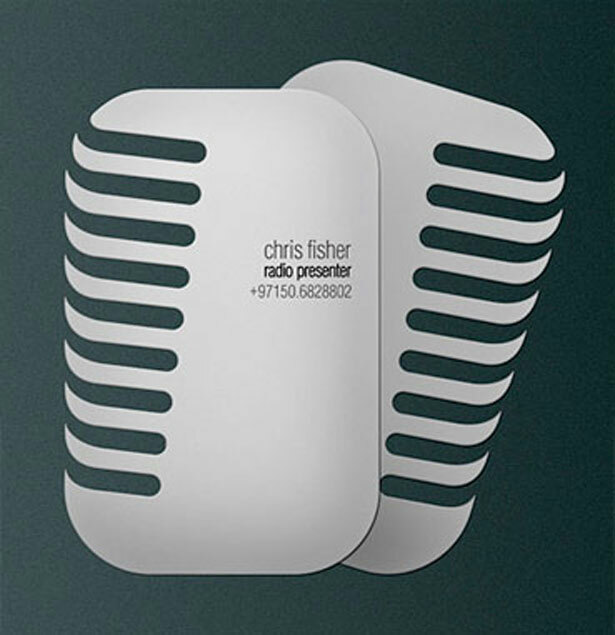 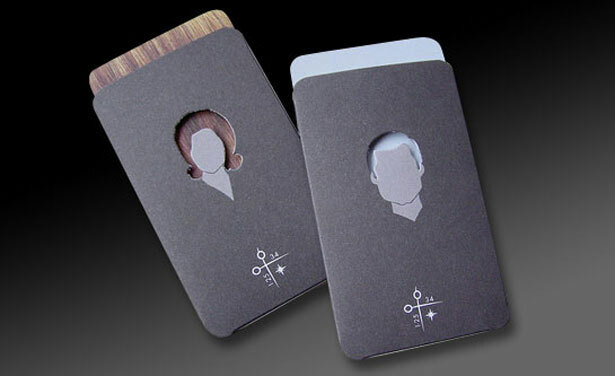 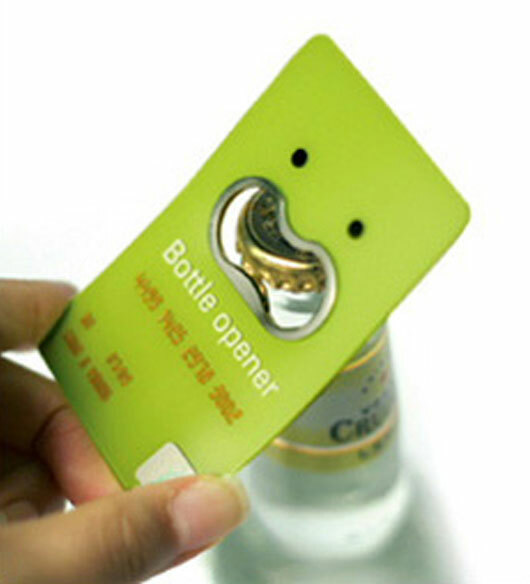 In collection below, you’ll take a look at more then 30 truly Creative Card Designs which show that there are realy no limits to the design of a business card.